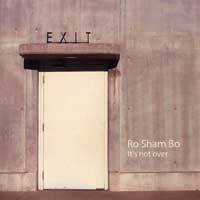 Ro Sham Bo brings a surprising and exciting spark to the Bay Area vocal music scene. Ro Sham Bo's roots are steeped in jazz and funk, and their performances deliver an inspired blend of complexity and ease. Most group members are music educators or music educated, arrange, perform, and direct not only for Ro Sham Bo but for groups from San Jose to Black Rock City, and have taught students from Stanford University Jazz Workshop to Jazz Camp West to Blue Bear School of Music. 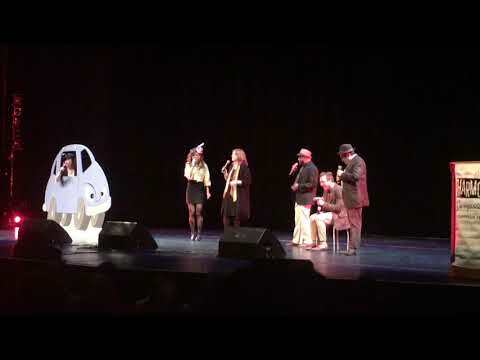 We hope you enjoy this tongue and cheek holiday treat from Ro Sham Bo, winners of the 2013 San Francisco Bay Area Regional Harmony Sweepstakes. Many thanks to Kathleen Hollingsworth (a cappella arrangement), Moorea Dickason Ragab (video production) and Brianne Holland (sound mixing). This tune features Bonnie Doyle and Dave Duran on the solos, with backgrounds by Audrey Kauffman, Juliet Green and Jimmy Kraft and bass and vocal percussion by Bakari Holmes. 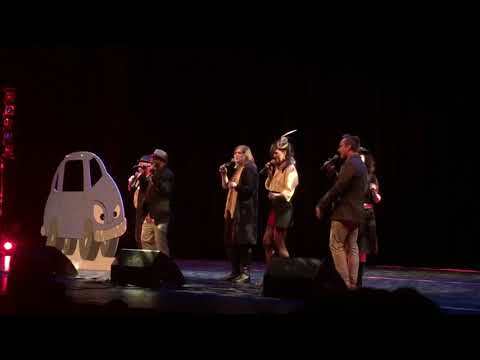 Berkeley, CA's three man, three woman a cappella jazz ensemble Ro Sham Bo, who impressed us with a strong set at the '06 Harmony Sweeps Bay Area Regional (winning Best Original Arrangement and 2nd place overall), bring us this impressive debut CD of 12 songs. The salsa favorite "Mas Que Nada" starts the program, the brilliantly arranged "Nature Boy," the silly "Barney is the Devil," jazzy "Why Haven't I Heard From You," "Greasy Granny" and "It's Over," the bluenote, scattish "Anthopology," the Blues standard "God Bless the Child," the moody "Interlude" and the striking bluenote arrangement of "Ballgame," which was a special request that the group sang only one time, are favorites. 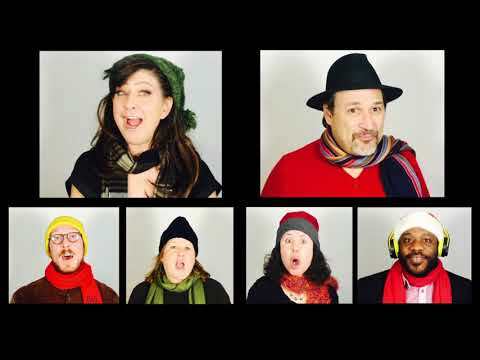 "It's not over" is a beautifully selected, arranged and performed debut by this talented mixed Bay Area sextet!